Lorries transporting parts that will be assembled to form a controversial new 13-turbine wind farm development at Tom nan Clach were on the move for the first time yesterday, with local motorists facing some delays along the A9. Warnings that a windfarm would "ruin tourism" have come to nothing, according to the leader of a Highland community council considering its response to a proposed second extension of the scheme. 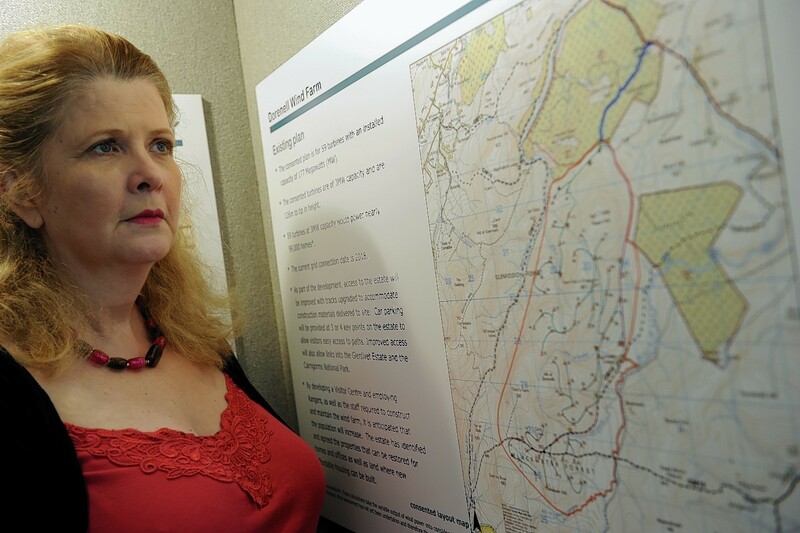 Two wind projects planned for the Highlands were blown off course yesterday by councillors. 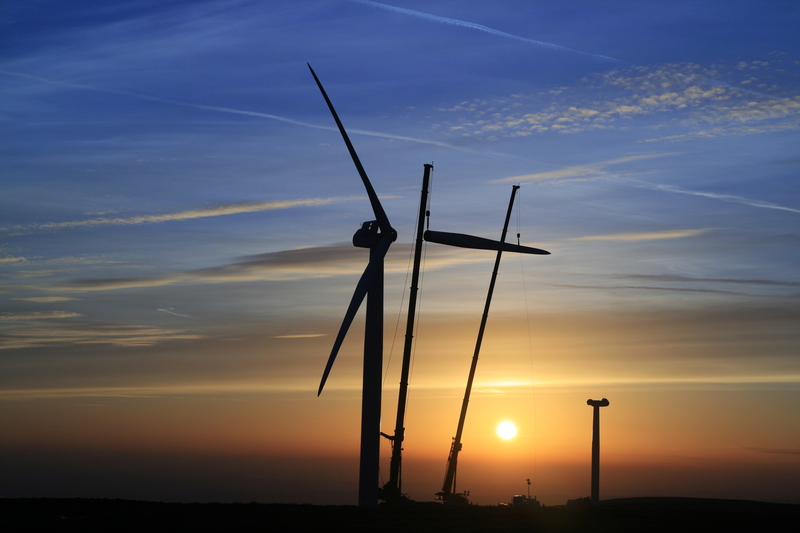 Developers have resubmitted a planning application for a 24-turbine Caithness windfarm that was rejected by a Scottish Government reporter after a public inquiry. A windfarm developer has six weeks to put a shovel in the ground at the site of a proposed scheme or miss a chance to build it. 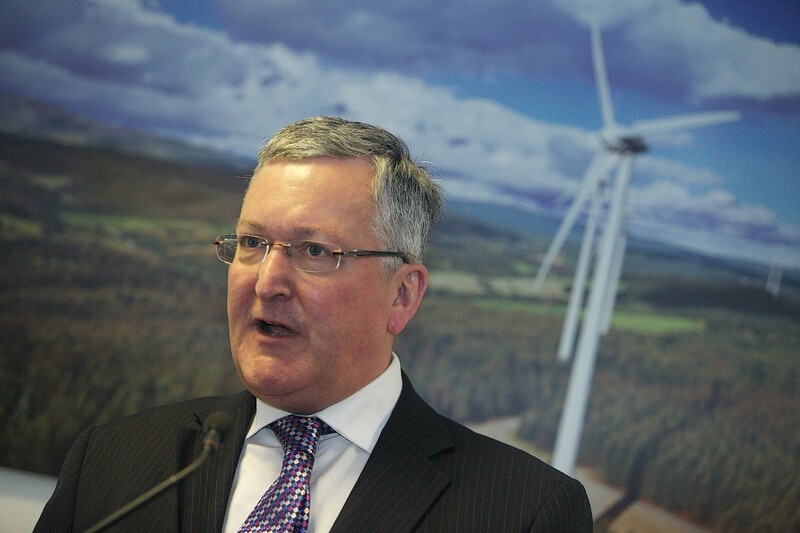 Scottish Energy Minister Fergus Ewing has rejected a windfarm in Caithness despite the presence of many other huge turbines in close range. 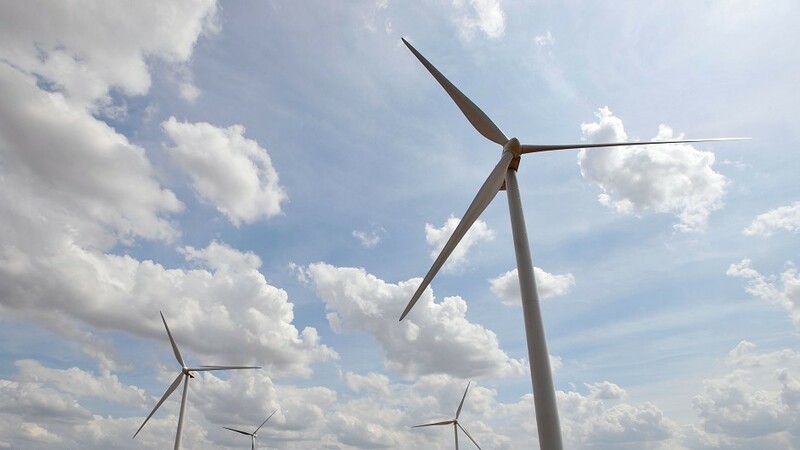 A renewable energy company -- who received consent for a 59-turbine wind farm on the Glenfiddich Estate three years ago despite sizeable opposition -- has submitted a fresh planning application to add an extra four turbines. 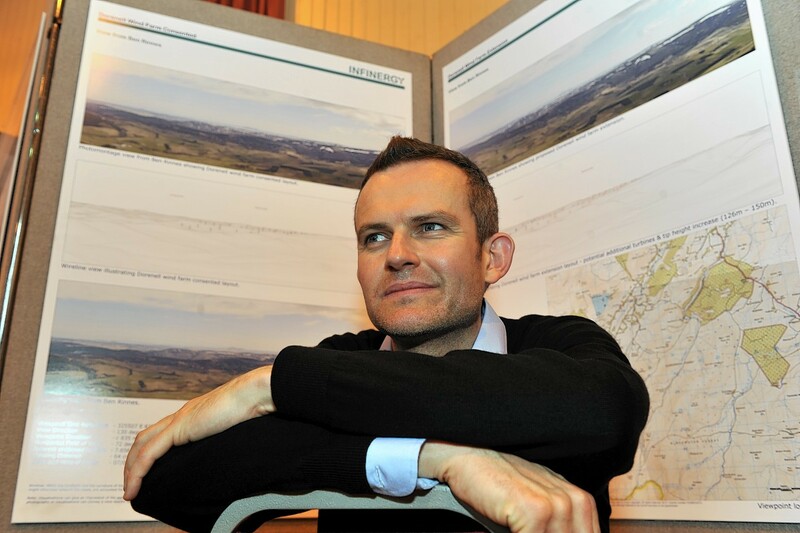 The proposed Dorenell windfarm in Moray came under the spotlight yesterday at an open day. Plans to increase the number and size of turbines at a controversial windfarm in Moray are going on display to the public next week.